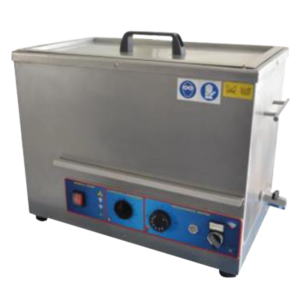 Professional analogous ultrasonic parts cleaner. 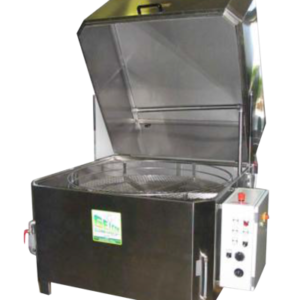 Made of stainless steel and equipped with a stainless steel basket.. 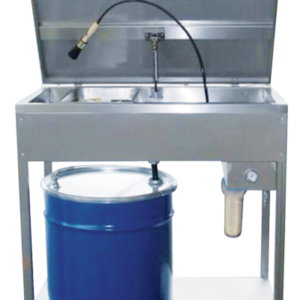 Stainless steel pneumatic parts washer, ideal for quick, safe, and economical cleaning of mechanical parts.